A wine by Virginia's Bogaty Family Wine Group is back on the blog! I've reviewed a bunch of wines by them and I like to think of them as good friends. Hey, Bogaty! Give Coy a raise! He's great! James Charles Bogaty's parents came over to America from the Italian Alps, and his family in the old country still runs a small vineyard. So James thought he'd carry out his family tradition in Virginia. He bought his first vineyard in 1995, and in 2000 he and his wife Della founded Veramar Vineyards. Their son Justin became the winemaker in 2001. They've got three labels: Bogati Bodega, Veramar Vineyards, and James Charles. 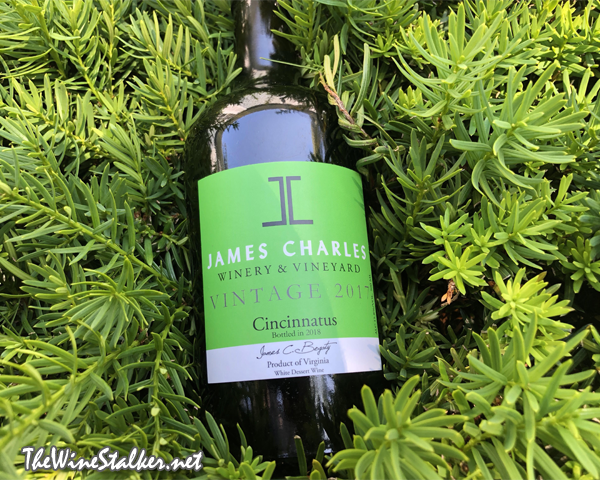 To read the other reviews I've written on all three of their labels, check out the Virginia label for the blog. Now how about we sip some dessert wine from Virginia? This is a fortified dessert wine made from the hybrid Seyval Blanc. Unfortunately that's all I really know about it, because as of right now there's issues getting information from their labs. But hey, it really doesn't matter. The final result does! The color of the wine is pale yellow. There's aromas of peaches, apple juice, ginger, and a touch of butterscotch. On the palate it's medium bodied with a soda-ish mouthfeel and a very satisfying sweetness. There's flavors of peaches, lemon-lime, white table grapes, and ethanol. Then it finishes with white table grapes and ethanol. Wine Enthusiast is not something I usually pay any attention to and I have a decade of reasons why. 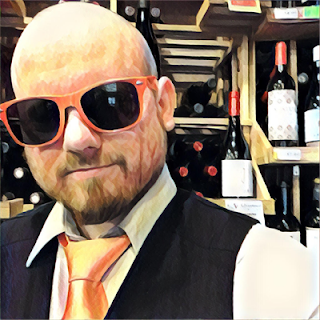 The latest example would be that they gave Paxis a 90 rating, thus giving a crazy boost in popularity and sales to a wine that tastes like flat generic cherry soda. However, as delicious as the Cincinnatus is, I do agree with Wine Enthusiast that it really does need more acidity to liven it up.